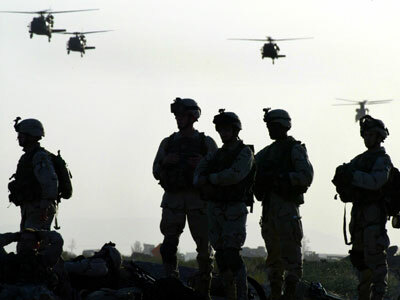 The Afghan government is unprepared to assume security responsibility following the withdrawal of NATO forces in 2014 and could potentially collapse, the International Crisis Group warned in a new report. ­"There is a real risk the regime in Kabul could collapse upon NATO's withdrawal," AFP quotes Candace Rondeaux, the ICG's senior Afghanistan analyst as saying. "The window for remedial action is closing fast." The report – "Afghanistan: The Long, Hard Road to the 2014 Transition" – released on Monday by the Brussels-based International Crisis Group, cautions the country is on course for another set of fraudulent elections because the government has failed to prepare for future fair elections. “President Karzai and parliament have long known what needs to be done to ensure a clean vote, but they have steadfastly refused to take any serious steps in that direction,” states Rondeaux. A repeat of the chaotic presidential and parliamentary polls in 2009 and 2010, would undermine any hope for stability after the Afghan government takes full responsibility for security from NATO forces. "The Afghan army and police are overwhelmed and underprepared for the transition," said Rondeaux. "Another botched election and resultant unrest would push them to breaking point." Previous elections were widely characterized as marred by a lack of security, violence, extremely low voter turnout, and widespread ballot stuffing, intimidation, and other electoral fraud. 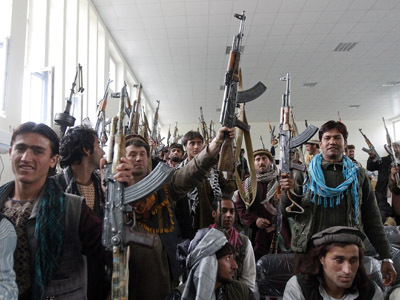 During the parliamentary elections of 2010 there were reports of attacks around the country even though some 300,000 Afghan and 150,000 foreign troops provided security throughout the elections. Of the nearly 6,000 polling stations, more than a thousand had to remain closed because of unsafe conditions. Some polling stations claimed the number of people who came to cast their ballot was less than a quarter of the number in 2009 presidential elections. The Electoral Complaints Commission said it received numerous reports of irregularities, with some complaints citing incidences of bribery and the use of fake voting cards at polling stations. The report warns if the elections are rigged again, the credibility of the authorities will be cast into even deeper doubt and more people will look at alternatives. The next presidential elections in the country are scheduled for 2014. The president is constitutionally required to step down at the end of his second term. 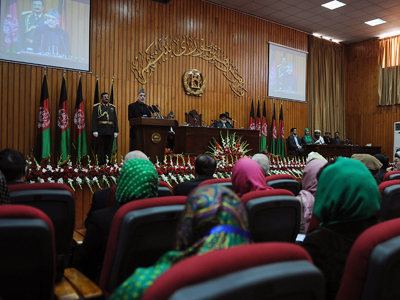 Having won 2004 and 2009 elections, President Karzai can’t run for the top post any more. But the report says the possibility cannot be excluded that Karzai will declare a state of emergency as a means of extending his power, which would accelerate state collapse and likely precipitate a civil war. "If that occurs, there would be few opportunities to reverse the course in the near term. 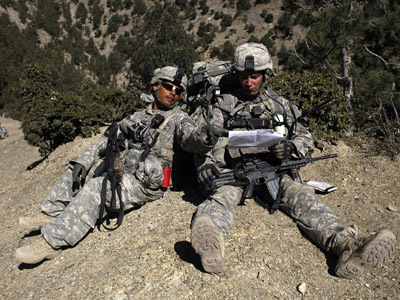 Securing peace in Afghanistan would then remain at best a very distant hope," warns Rondeaux. 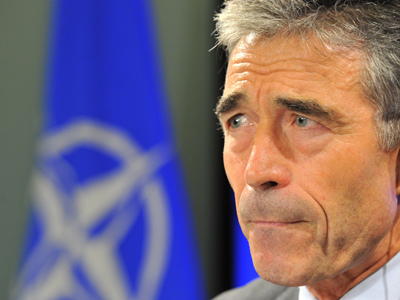 The fragile security situation in Afghanistan is expected to dominate the agenda during a meeting of defense ministers from NATO member states on October 9-11. As NATO prepares to transfer security functions to the Afghans, there is growing concern over the wave of ”insider” or “green-on-blue” attacks in the country which have killed over 50 coalition troops this year.